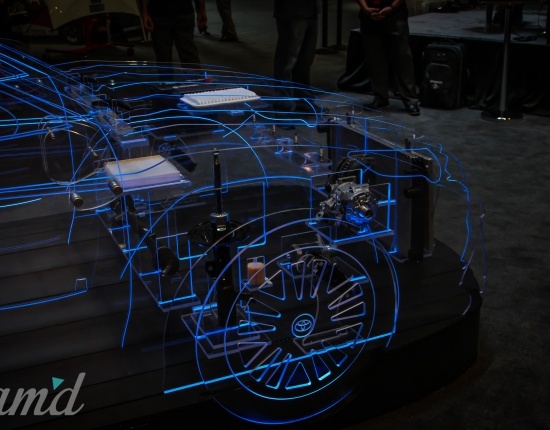 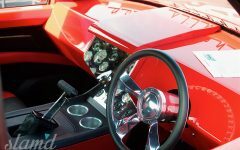 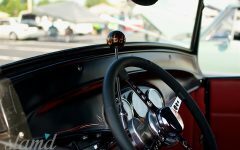 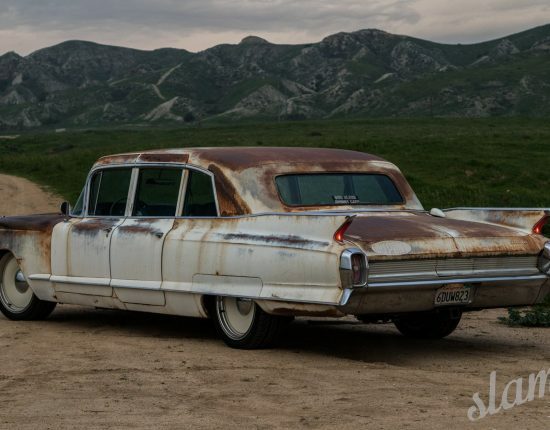 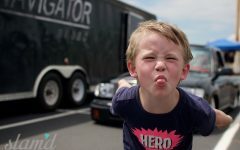 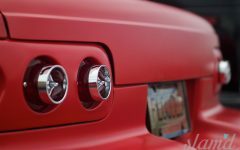 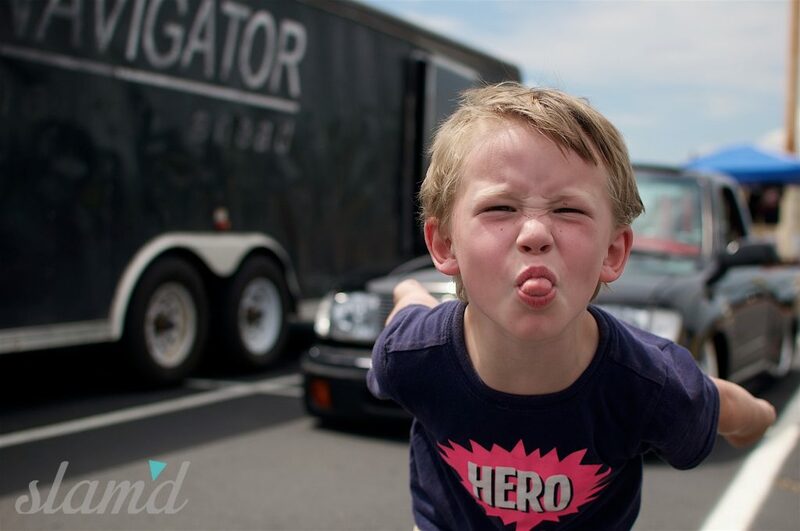 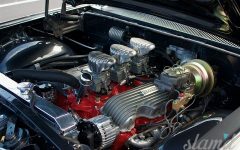 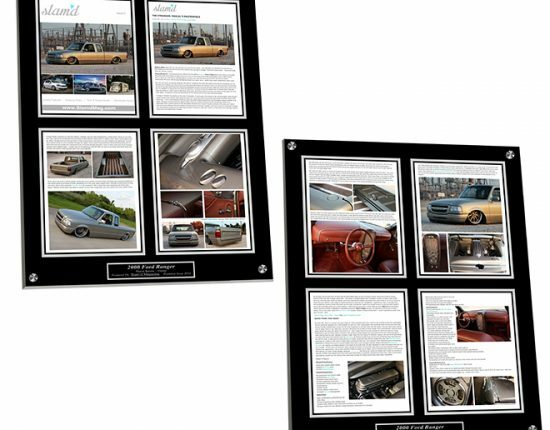 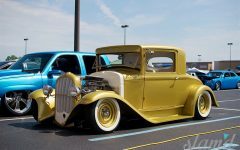 Starting up a new car/truck show from scratch is quite the feat and it certainly takes much more to get things rolling with operational costs, insurance, logistics and the like than most would think. 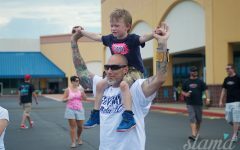 That’s why it’s always nice to have some back up and support. 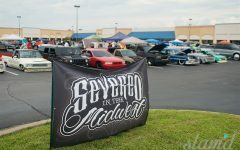 When the Indiana chapter of Severed Ties set out to put on a fun one-day gathering of their own, they were fortunate enough to utilize the knowledge and experience of Joe Molina who helps put on the Severed in the Southwest show along with the rest of the Arizona ST Chapter. 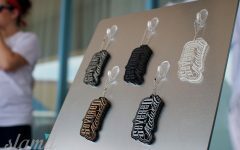 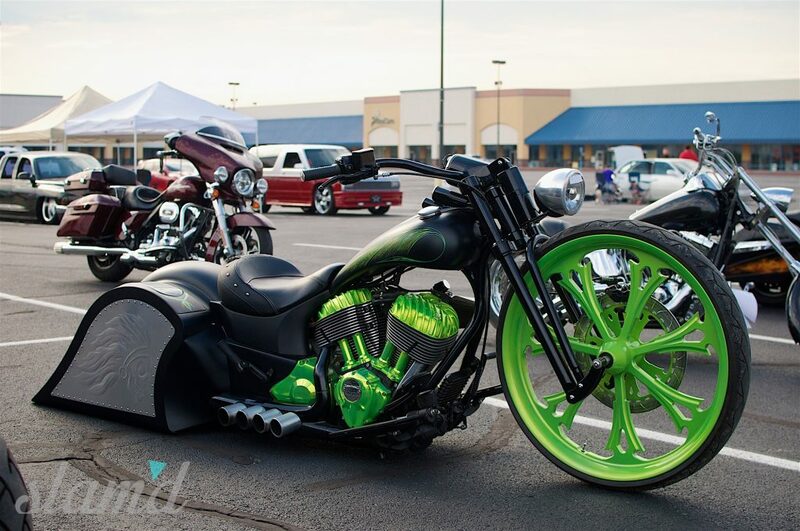 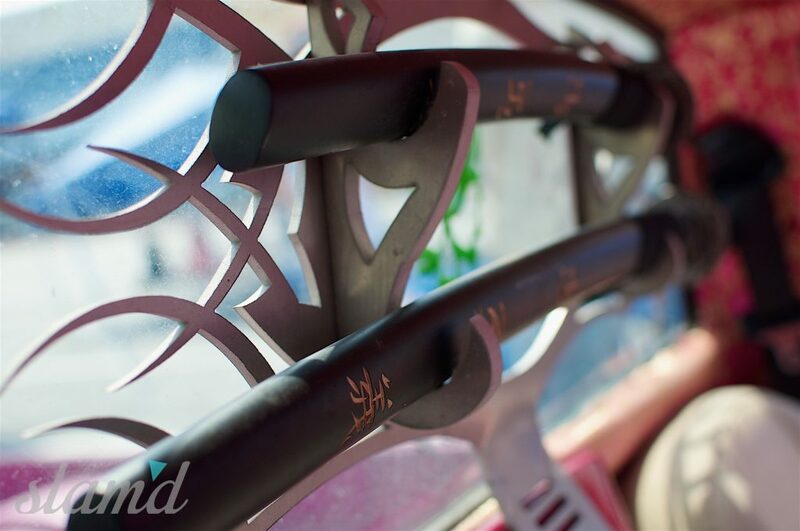 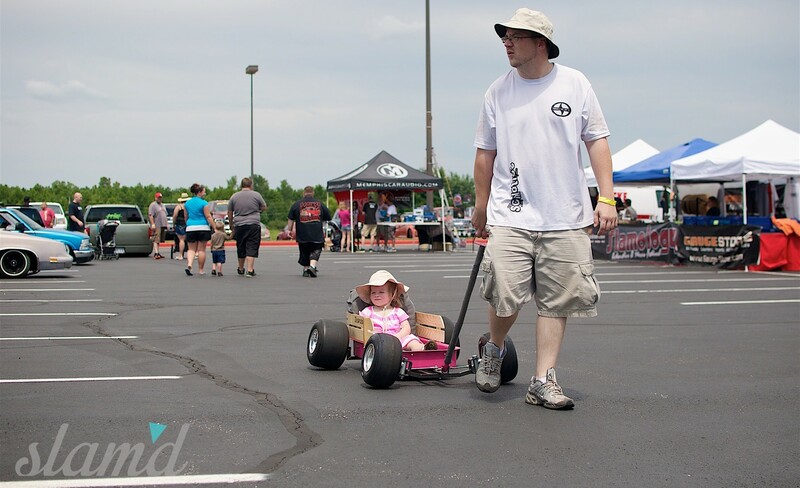 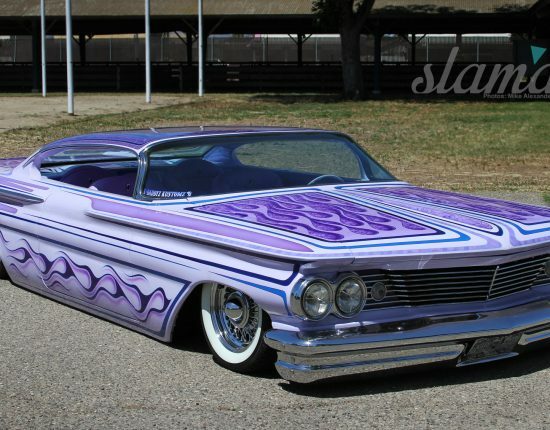 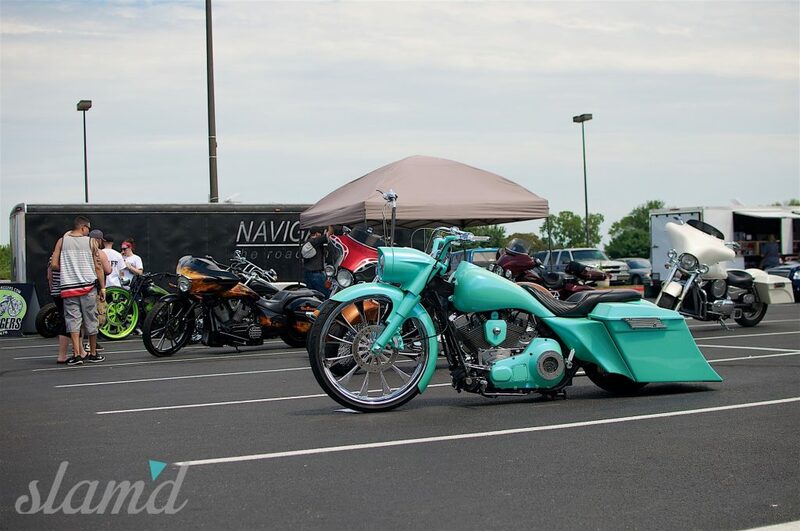 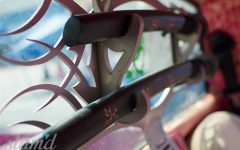 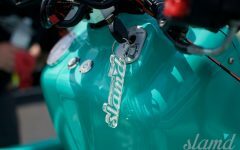 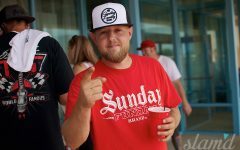 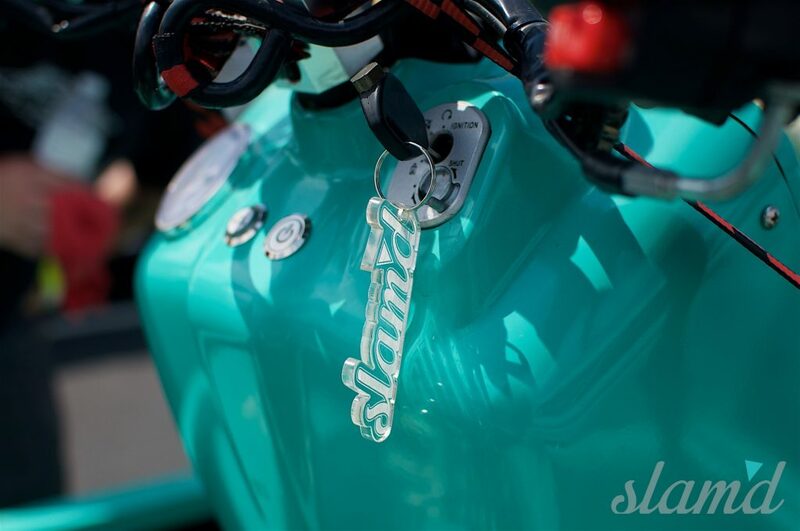 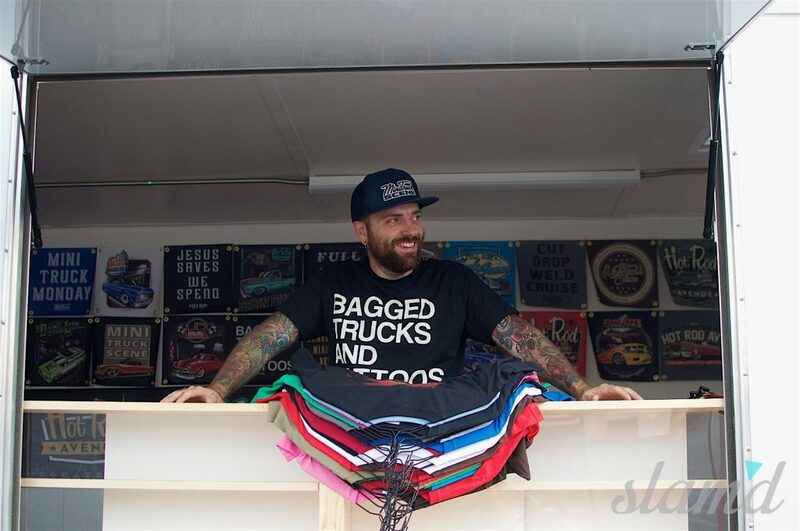 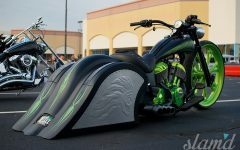 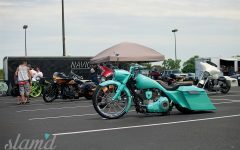 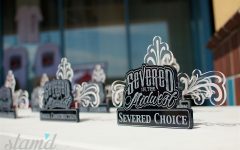 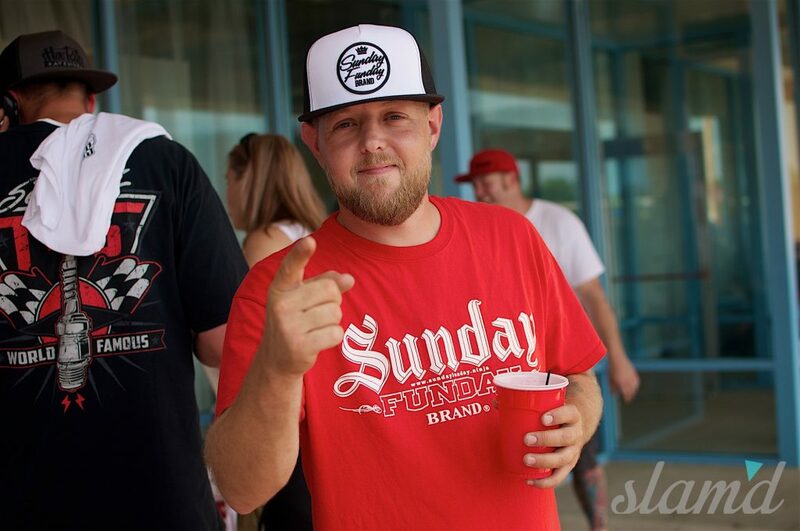 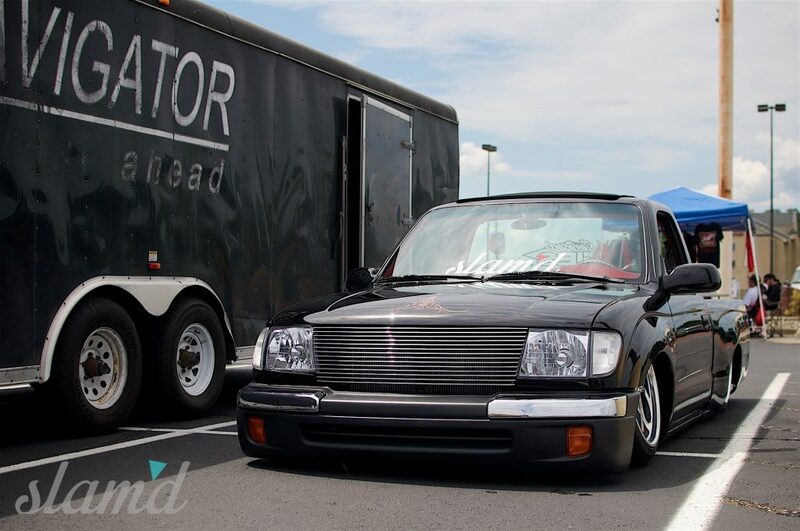 Some of the Indiana members had begun to feel a void for quality events that they could gather at and show off their custom creations around the Midwest. 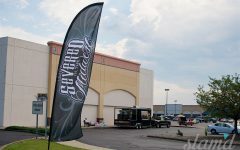 There use to be a ton of quality shows in the area that just don’t exist anymore. 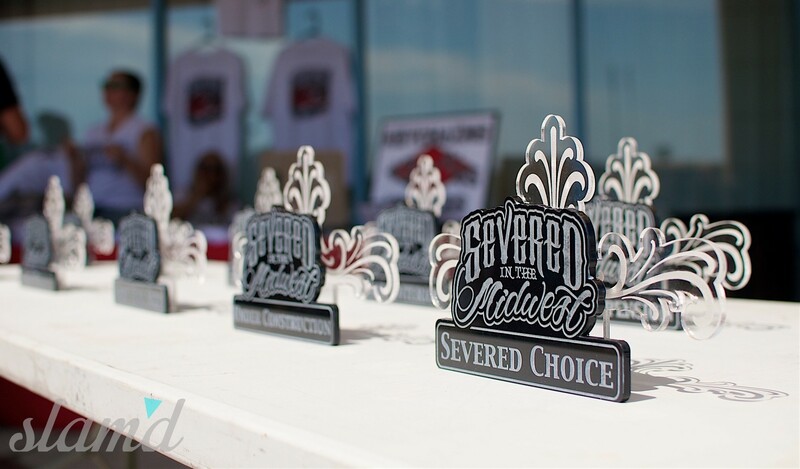 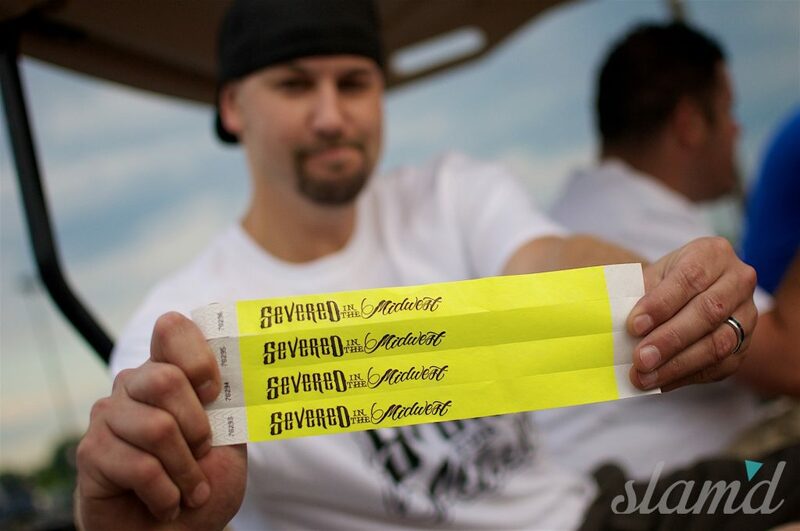 Wanting to add another quality show to the Midwest roster and help fill that void, Severed in the Midwest was born. 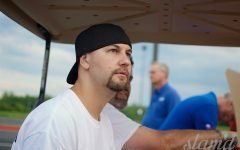 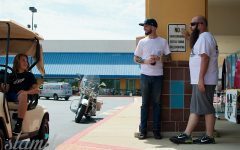 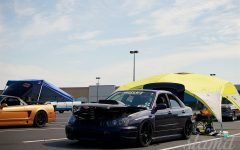 Not only did they want to put on a show to help promote the custom scene in the midwest, but they also wanted to have a purpose and give back to the local communities. 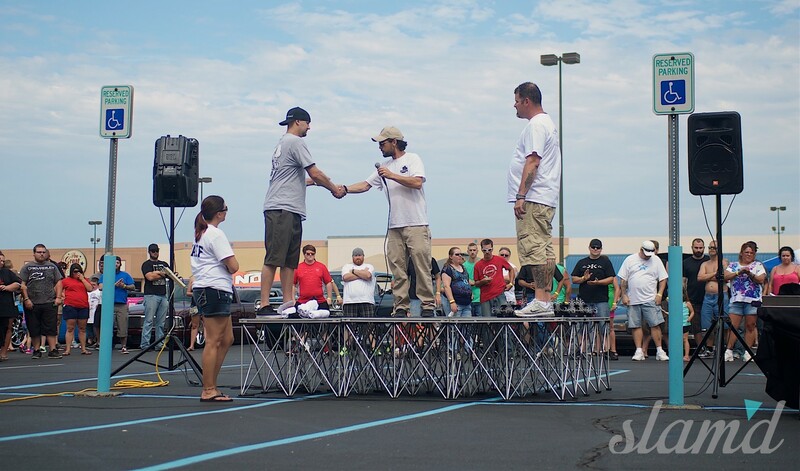 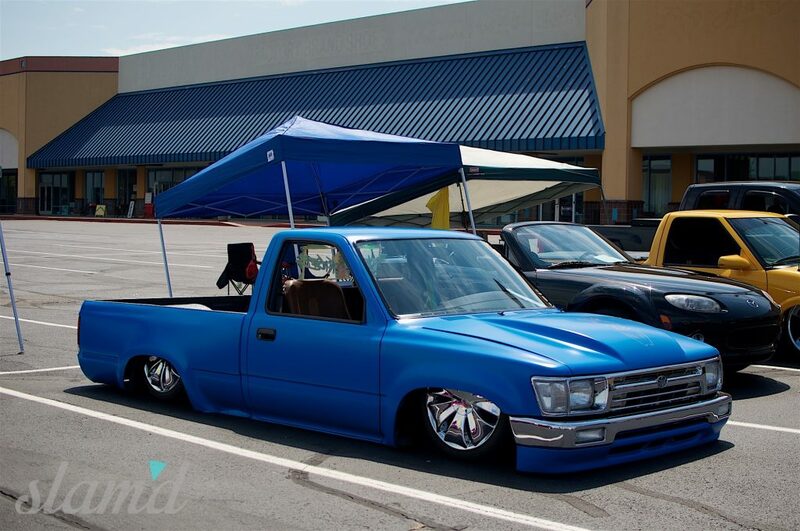 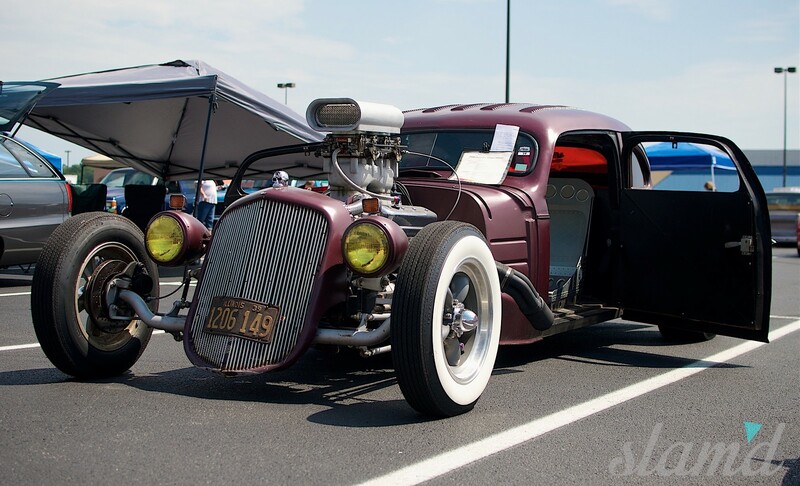 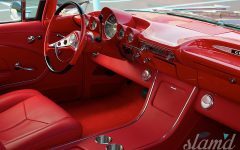 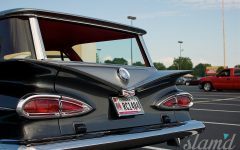 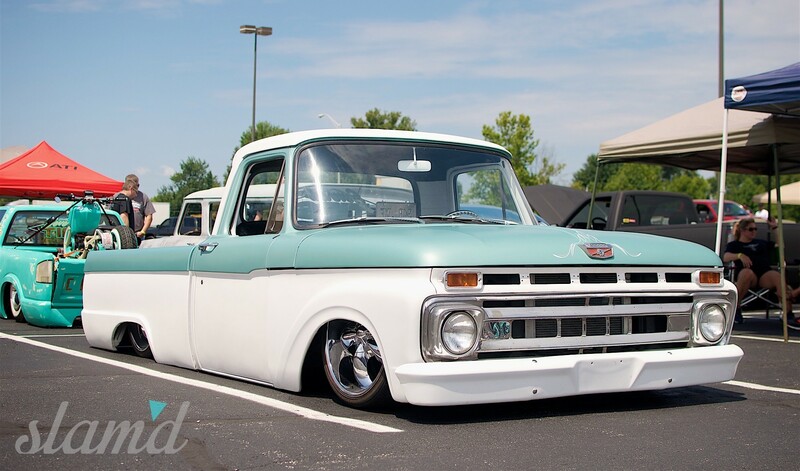 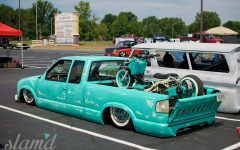 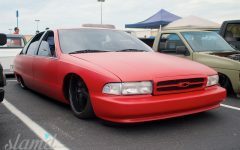 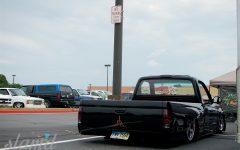 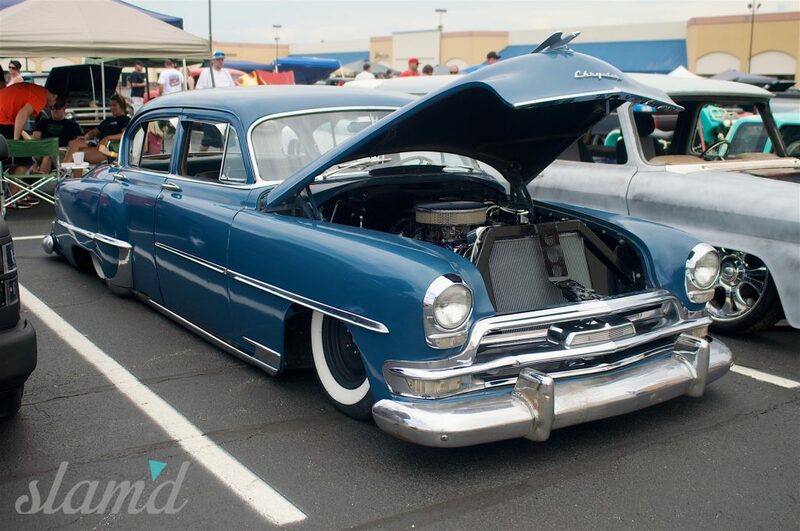 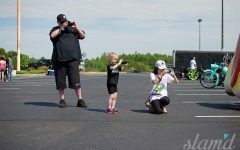 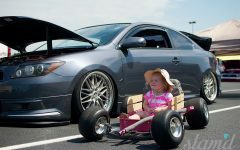 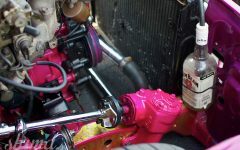 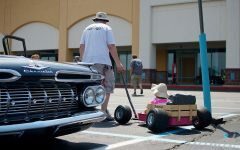 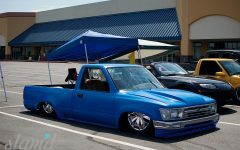 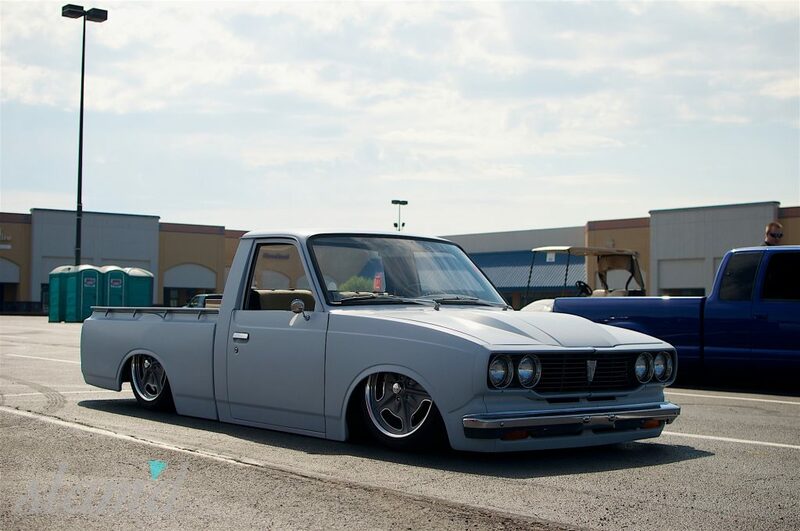 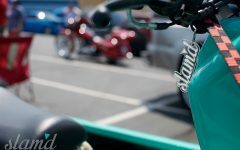 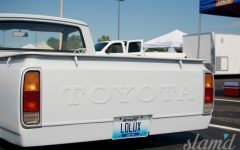 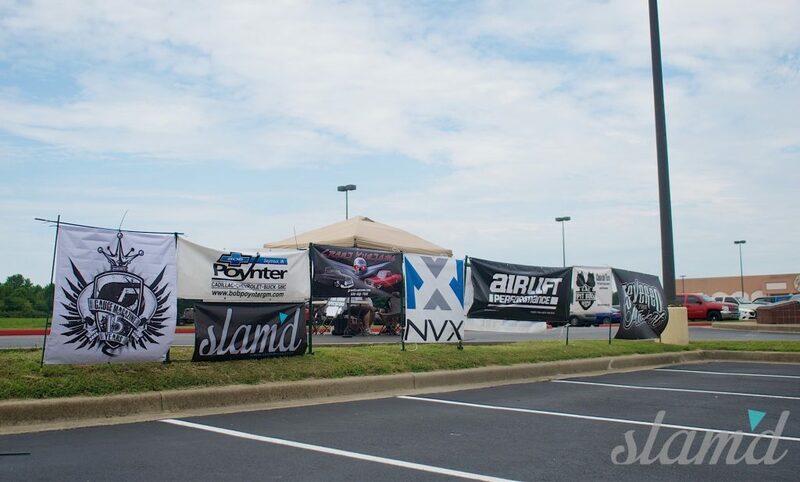 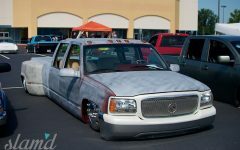 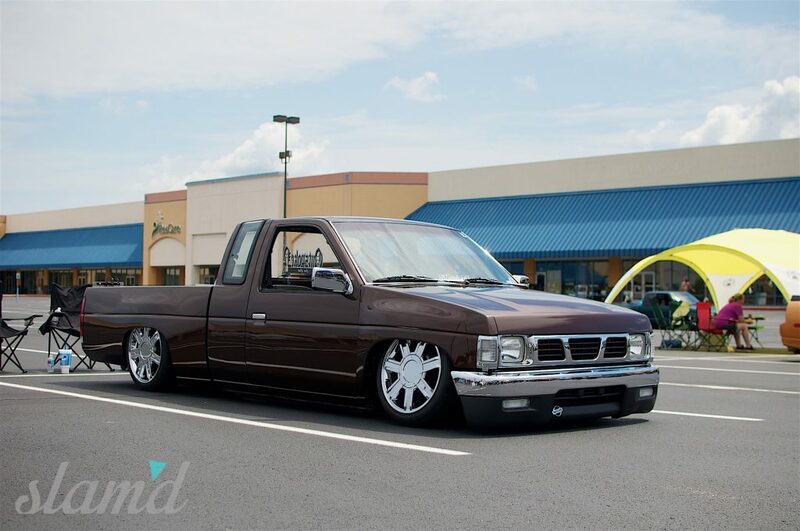 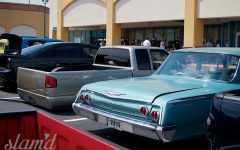 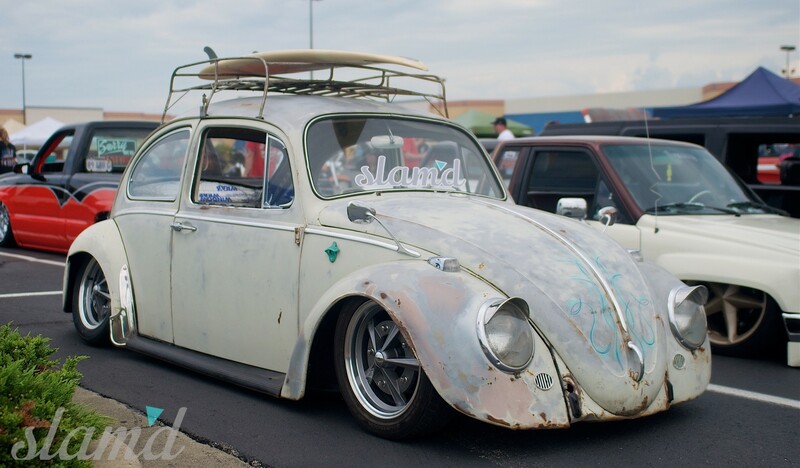 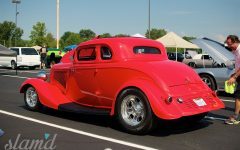 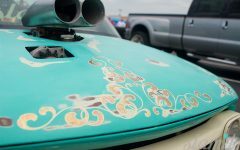 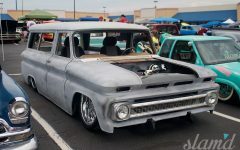 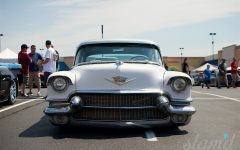 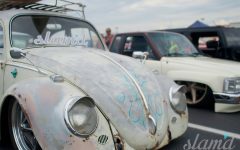 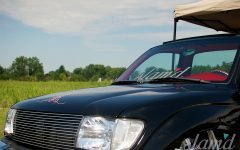 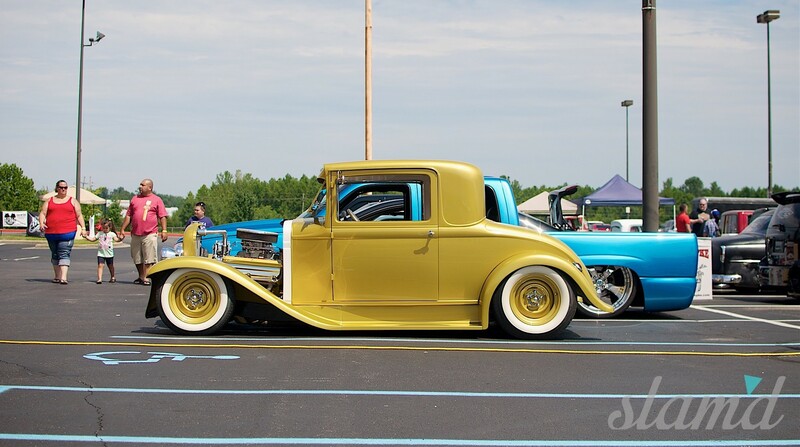 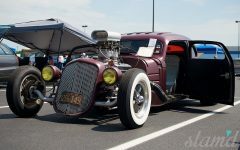 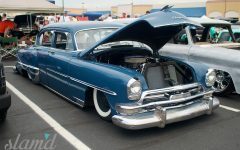 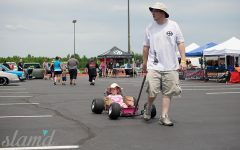 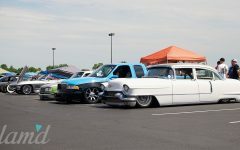 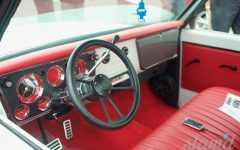 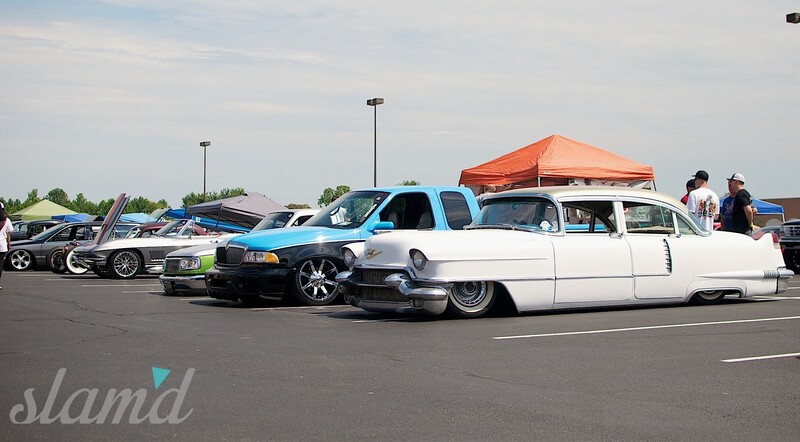 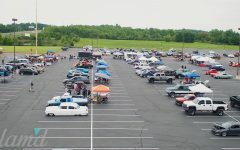 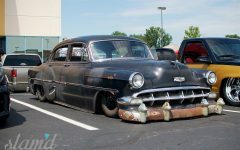 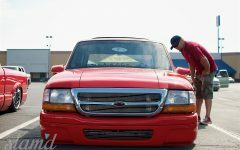 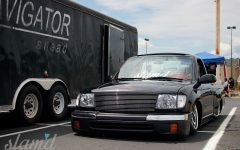 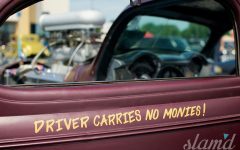 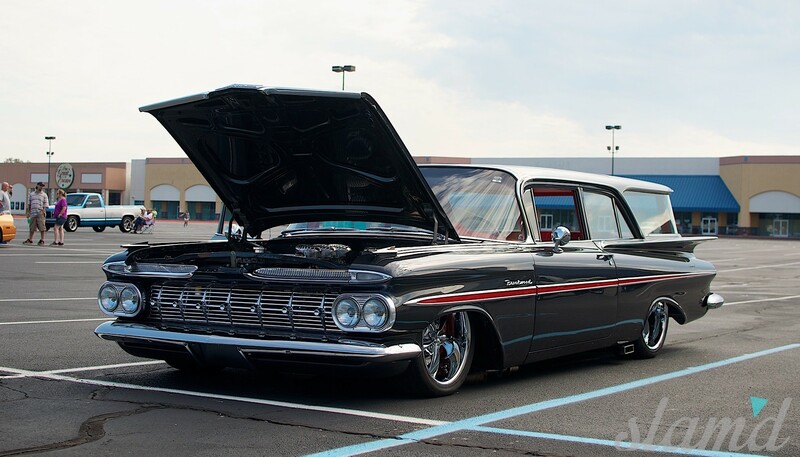 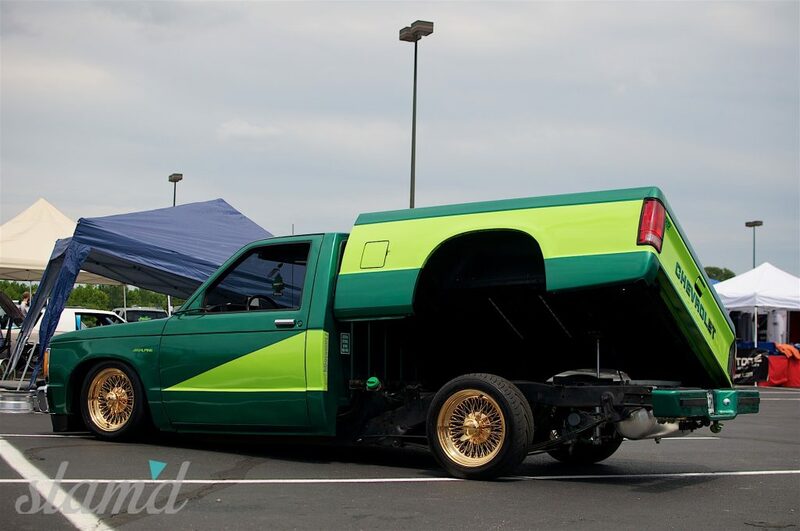 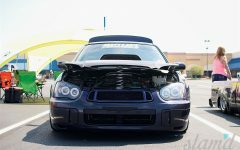 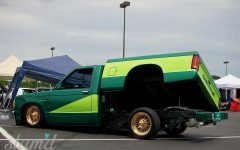 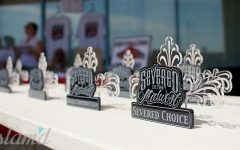 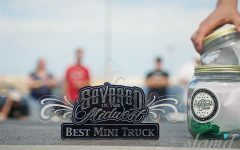 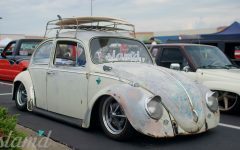 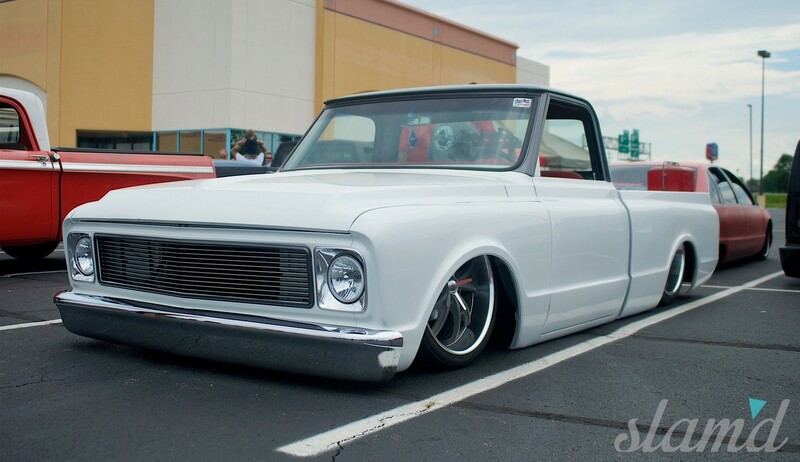 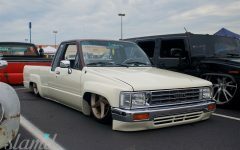 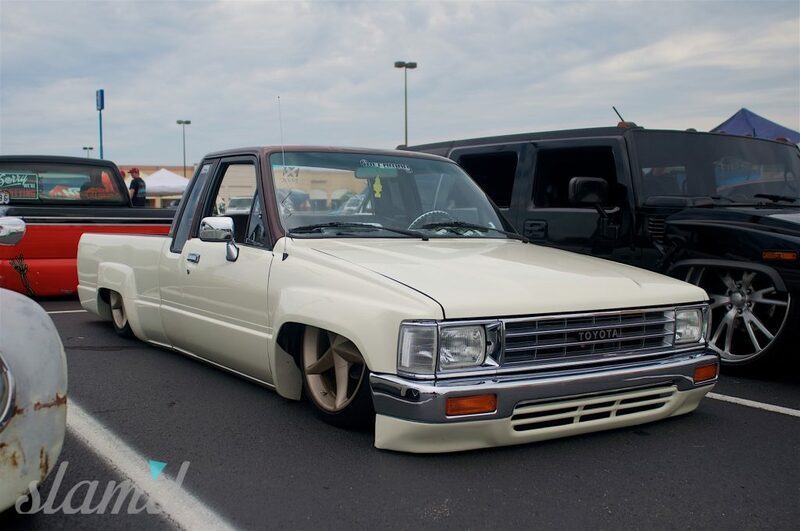 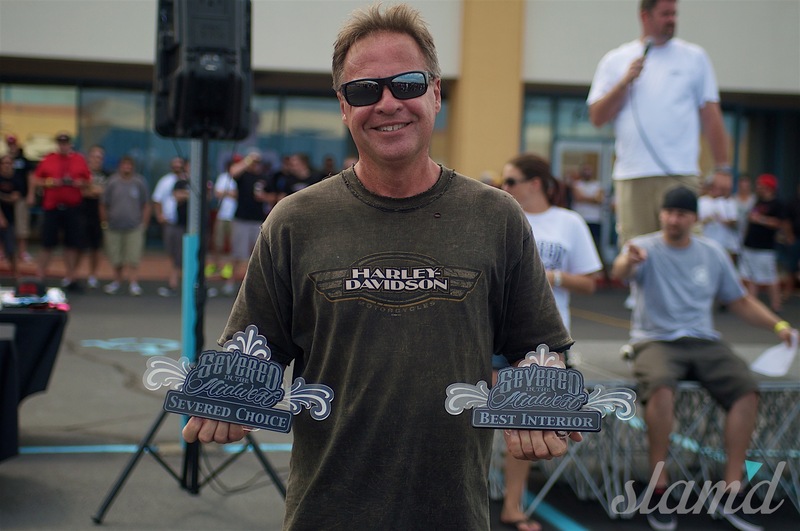 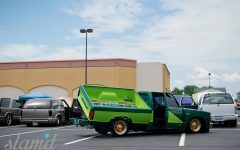 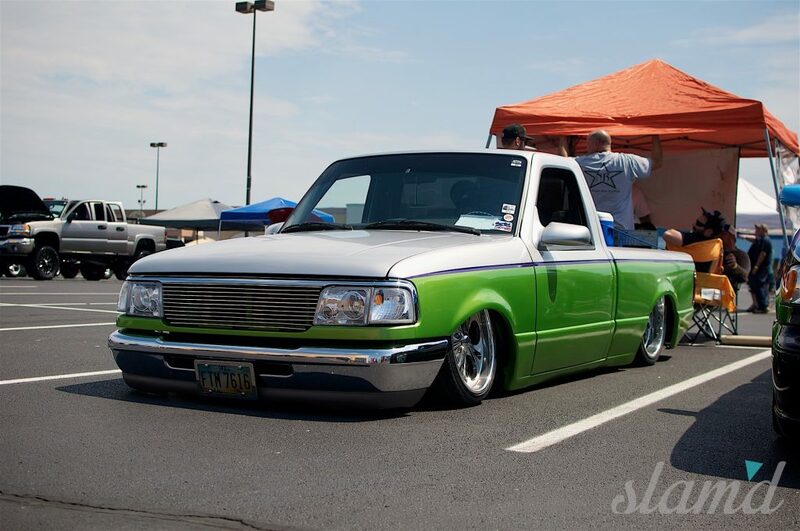 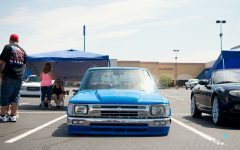 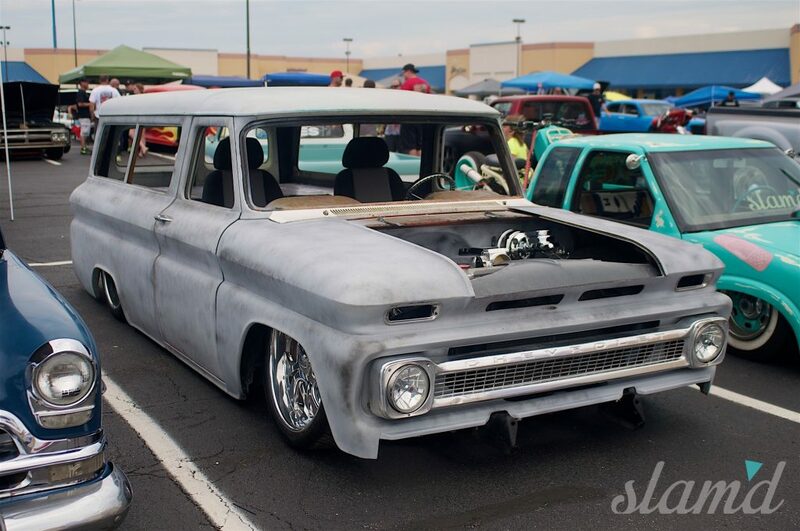 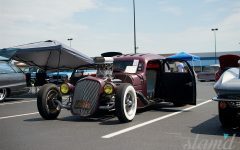 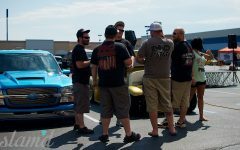 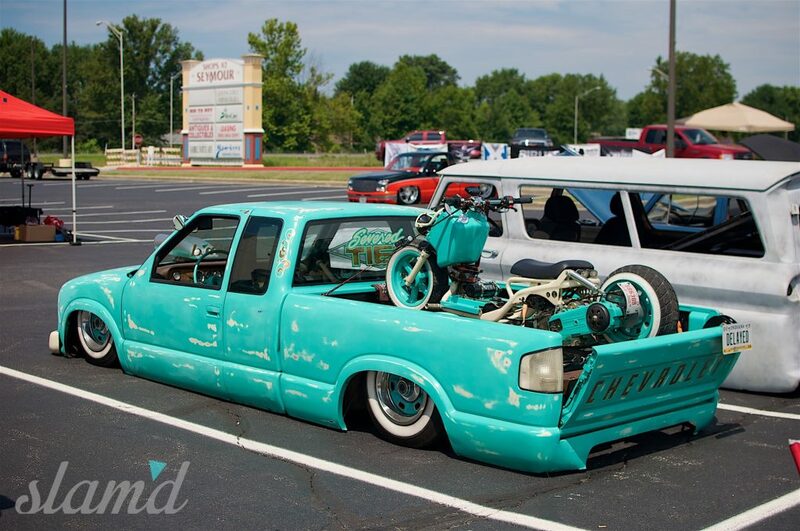 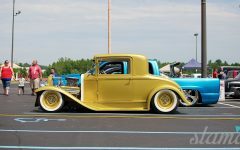 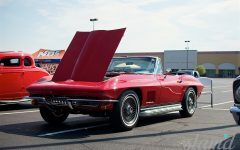 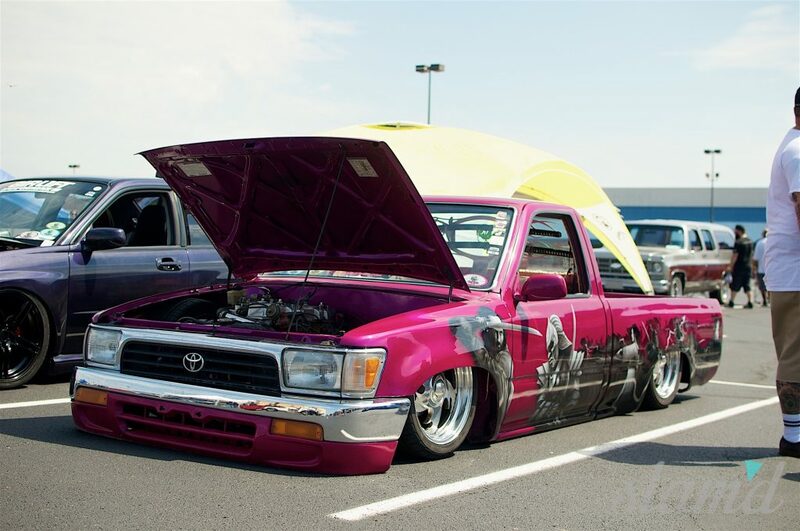 The show was located in an old outlet mall parking lot held in Seymour, Indiana with plenty of parking for both show-n-shine entrants and spectators. 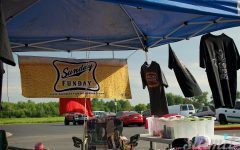 Wanting to ensure they gave back to local community charities, the club reached out to several companies and Pepsi was kind enough to donate product to sell on site. 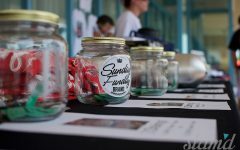 This helped raise more than $500, which went to The Alley, a local food ministry serving food to the underprivileged in the community. 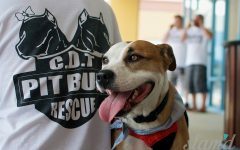 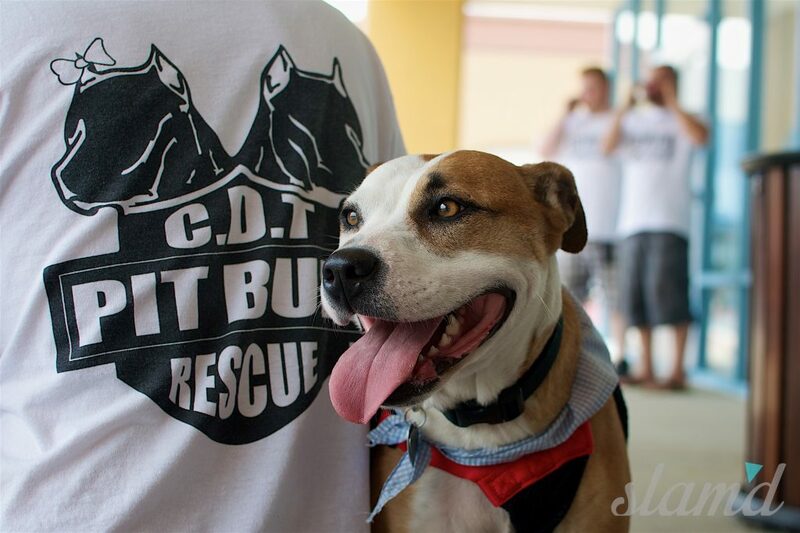 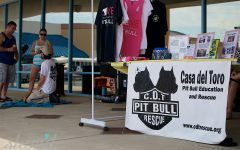 They also held a raffle with some awesome prizes that helped to raise $500 to donate to Casa del Toro Pitbull Rescue in Indianapolis. 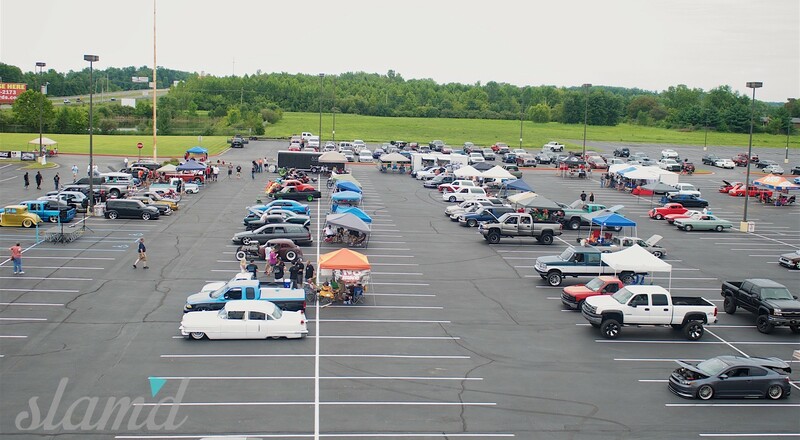 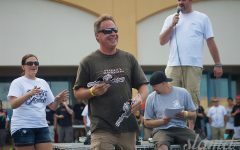 With 1600 plus spectators and almost 200 vehicles in attendance they blew away their expectations for a first year gathering. 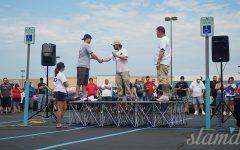 A huge thanks goes out to Doug Burkmire and Joe Molina, they put in a lot of time and effort; Rick Robinson and Jeremy Forsyth for all the support, hard work, and ideas to make this a successful show; and all of the Severed Ties Indiana chapter for your help and working the show and Brett Oakes for guidance and support. 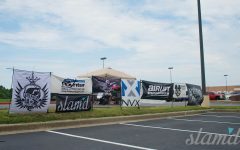 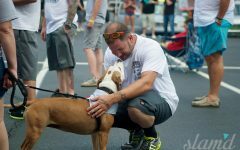 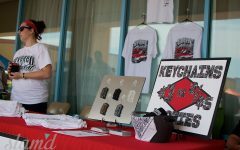 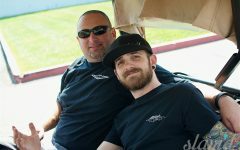 Also a special thanks to all the sponsors and vendors for coming out to set up and/or donating product to a good cause. 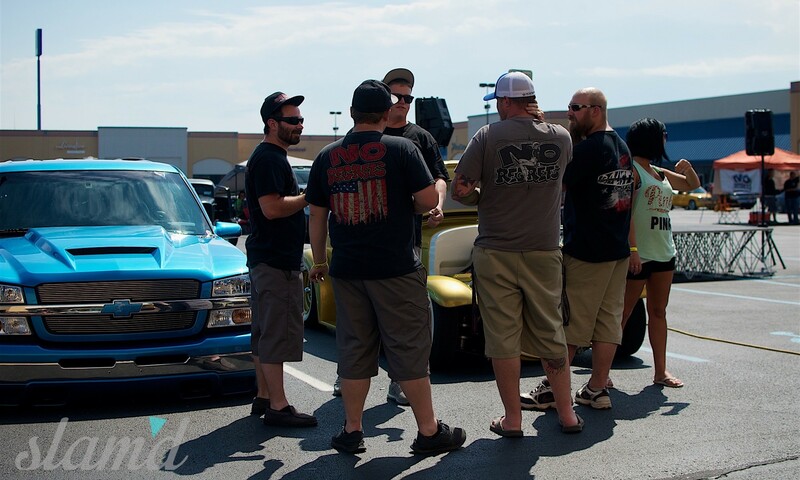 See you there next year with the dates already locked in for August 13th, 2016!